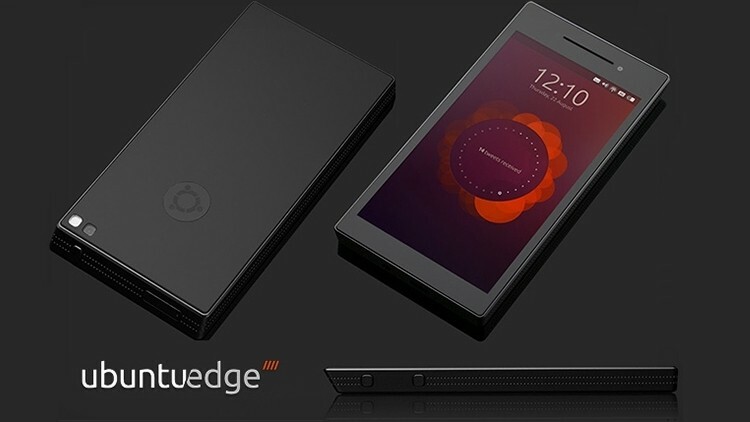 Canonical’s recent Indiegogo campaign to fund the development of an Ubuntu-based smartphone got off to a great start as it managed to raise $3.45 million from donors within the first 24 hours. Since then, however, progress has slowed to a snail’s pace and it looks unlikely that the project will meet its goal of $32 million. At present, the company has raised $8.3 million. That’s an impressive amount of money that would have most project creators jumping for joy but with such an ambitious funding goal, it only amounts to just over 25 percent of what is needed. The plan is to build an Ubuntu smartphone from the ground up with hardware designed to work specifically with the Linux operating system. If built, the Edge would feature a 4.5-inch display that focuses on color accuracy and dynamic range, 4GB of RAM, 128GB of storage and the fastest mobile CPU available at the time. Looking ahead, the campaign would need to pull in more than $1.5 million per day over the next 15 days for the Edge to ultimately become a reality. If it is unable to meet the $32 million goal by the end of the day on August 21, the campaign will shut down and money will be returned to the project’s backers. It’s all a bit ironic really as the Ubuntu Edge has a solid chance at becoming the highest-funded campaign of all time while at the same time failing to reach its goal. A last-minute push isn’t out of the question as many campaigns have had success with this strategy but with so much ground to cover in such a short amount of time, it seems unlikely.